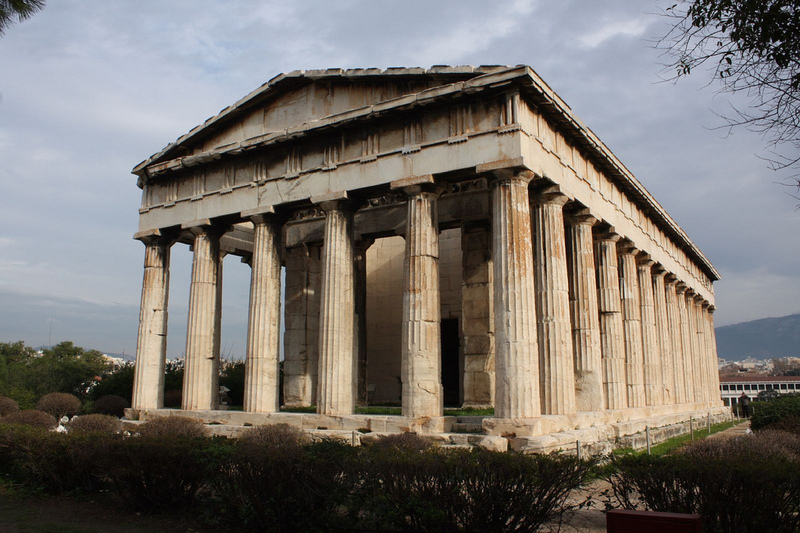 The Ancient Agora of Athens is not difficult to find since it can be found northwest of the Acropolis – this is the place where the beautiful events and gathering of almost every in the city is. It is such a place to see other tourists who, just like you, have been enamored with the mystery of Greece. Did you know that the Agora used to be a sacred site? Several sanctuaries were scattered around it which allowed the Greek Archaeological Society to tag it for their archeological diggings. You will definitely be enveloped with unexplainable joy when you visit the Agora. If you decide to spend a few nights in this exciting place, hotels are categorized into different categories to meet your budget. There are the 5, 4, 3, 2 and 1 stars but be assured that they are affordable and reasonably priced. While you are visiting this part of Greece, Agora is indeed one of the top destinations to visit. Not only is it the center of ancient Greece, you can easily spot a secluded portion in the digs where you can just snap away with your trusty camera. This is not like those museums where taking photos is prohibited. The grandeur of Greece, together with the breathtaking view of the Mediterranean, your trip to this part of the world would surely be as memorable as possible since you have walked upon the same road the 18th century has seen and walked upon.